Gent Visick’s no nonsense knowledge led approach to property acquisition secured them an instruction from confectionery giants, HARIBO. The brief was to advise on identifying and acquiring a 30 acre site in West Yorkshire to provide additional production capacity to their existing Pontefract factory. 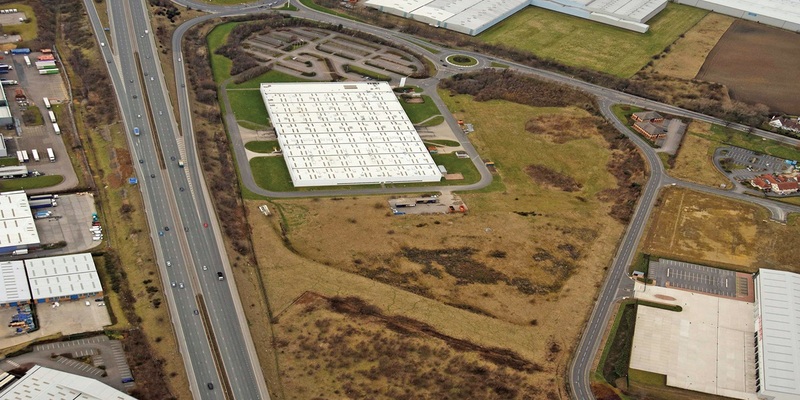 Whilst HARIBO had already identified a number of possible sites GV advised them that the former Pioneer factory at Castleford could provide the perfect fit. The 192,000 sq ft factory was too bespoke for the majority of occupiers in the market and as such there was relatively little interest in the property. The key though was that the building sat on a 30 acre site. Whilst most people hadn’t the vision to look beyond the building, GV’s view was the price which the building could be bought for would mean that the 30 acres could be acquired for less than competing cleared development sites. With the price of scrap metal at an all time high it proved possible to demolish the building and dig up the concrete floor leaving a cleared site at no additional cost. Gent Visick also advised HARIBO that Regional Growth Fund assistance could be secured. 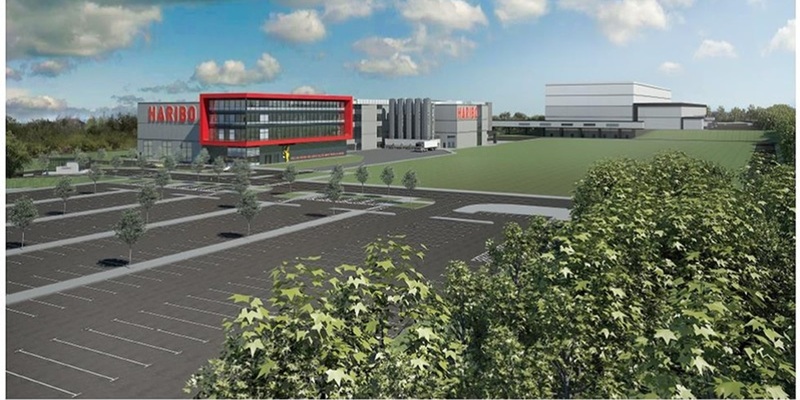 As a result the brand was awarded £6.4m from the UK government as part of the Regional Growth Fund Round 1, which supported the plans to begin with construction on the new £92 million factory. The new factory completed in 2016 and production has started with the creation of 286 jobs.